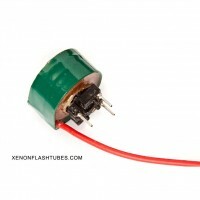 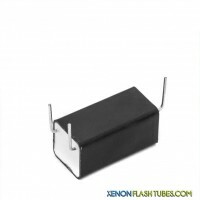 High quality Round (circular) Flash tubes for photographic and studio applications. 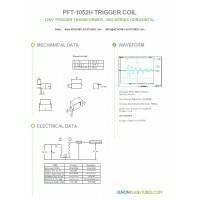 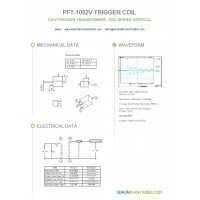 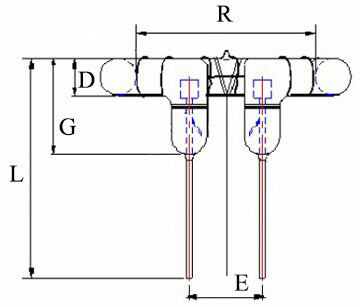 Suited for new product design, custom projects, and as a replacement lamp for Studio strobe flash-heads, monobloc lights, flash generator heads, etc. 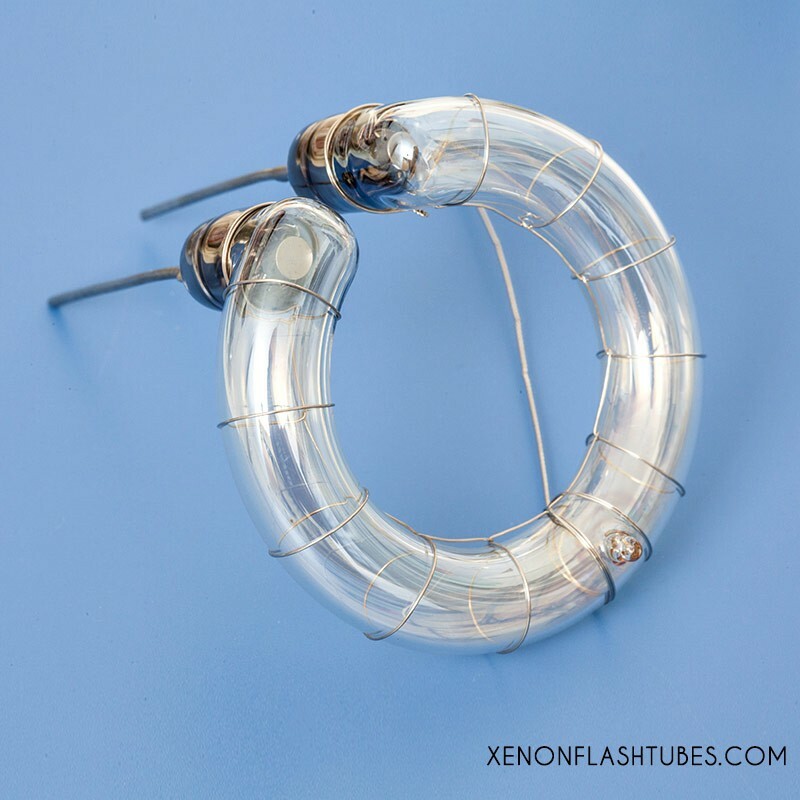 Round Xenon flash lamps are ideal for Photography devices as they pack a long arc-length into a compact lamp footprint, thus allowing the use of Parabolic reflectors to shape and direct light. 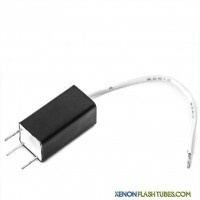 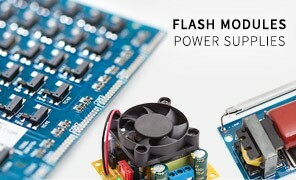 The flash energy is usually controlled by the capacitor voltage, these lamps have a wide operation voltage range to enable a wide flash energy possibilities.